In this paper we report on a new powerful and self-consistent analysis technique aimed in order to get information online on laser generated plasmas. 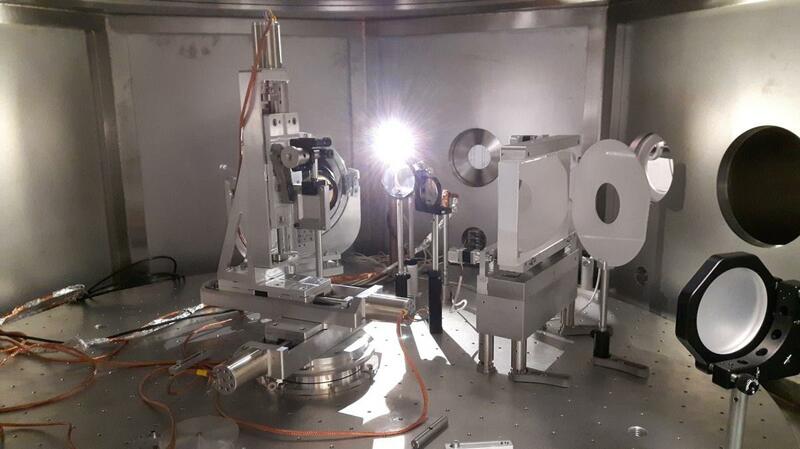 Performance of the method has been carried out during two set of measurement by using two different lasers. The first set of data has been collected at LENS Laboratory of INFN-LNS in Catania by using a laser which produces pulses having energies of 2 J and temporal duration of 6 ns, while the second set of data has been collected at ILIL of INO-CNR in Pisa with a laser system capable of delivering pulses of up to 10 mJ in 40 fs.